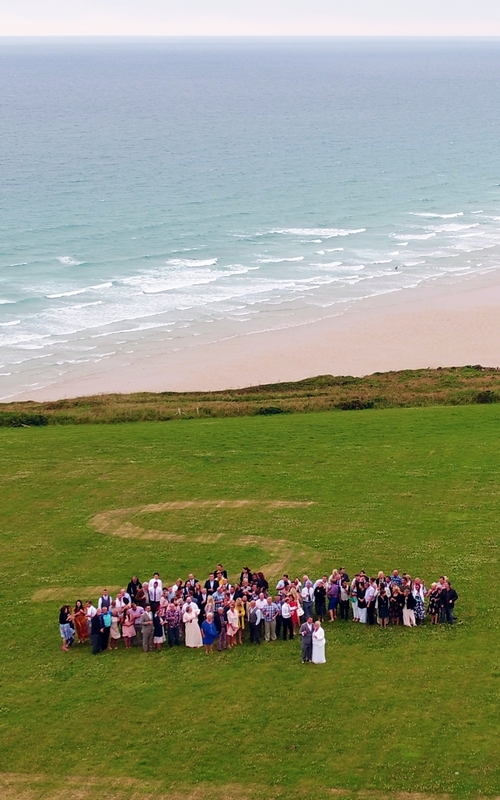 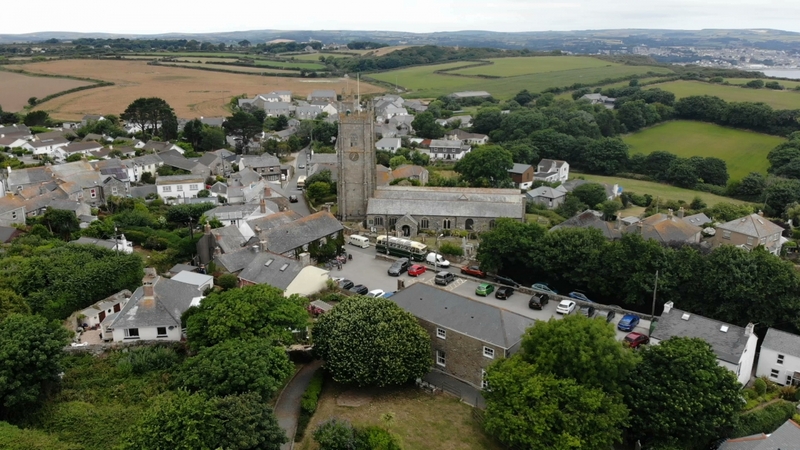 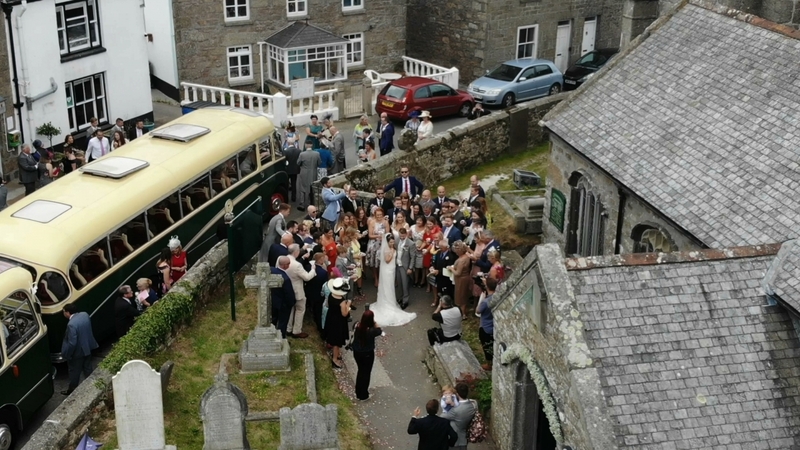 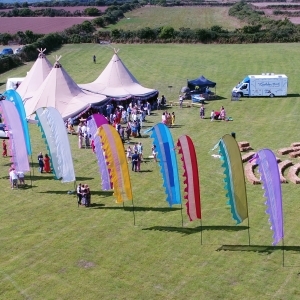 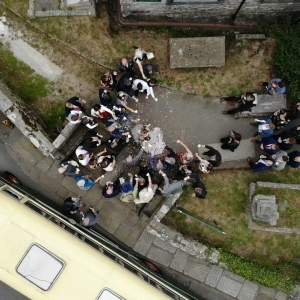 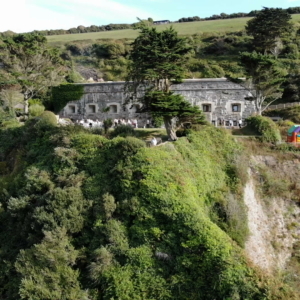 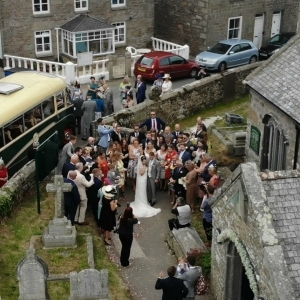 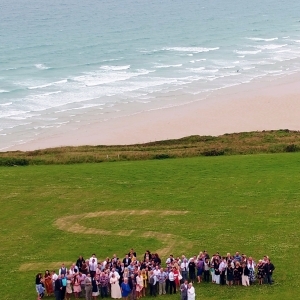 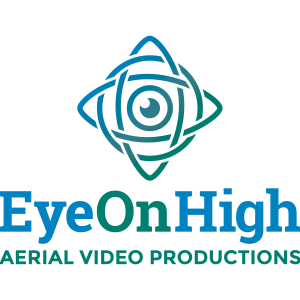 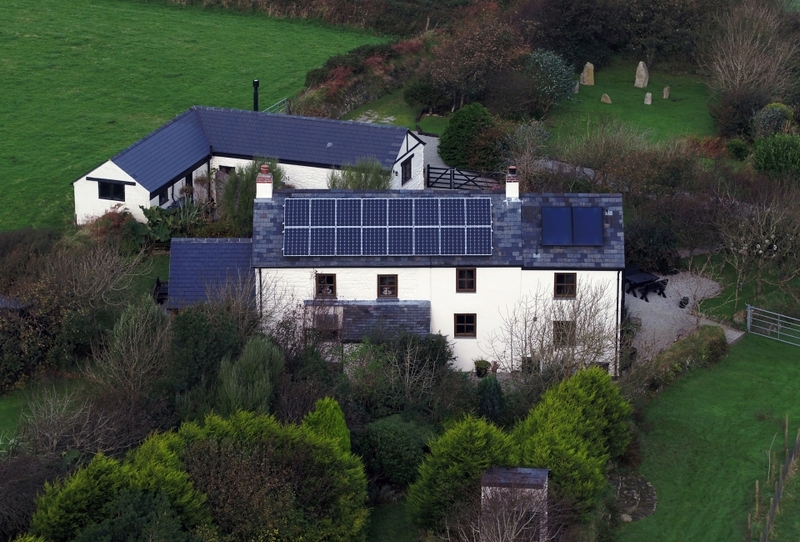 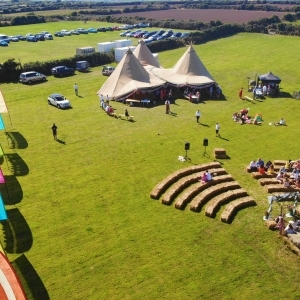 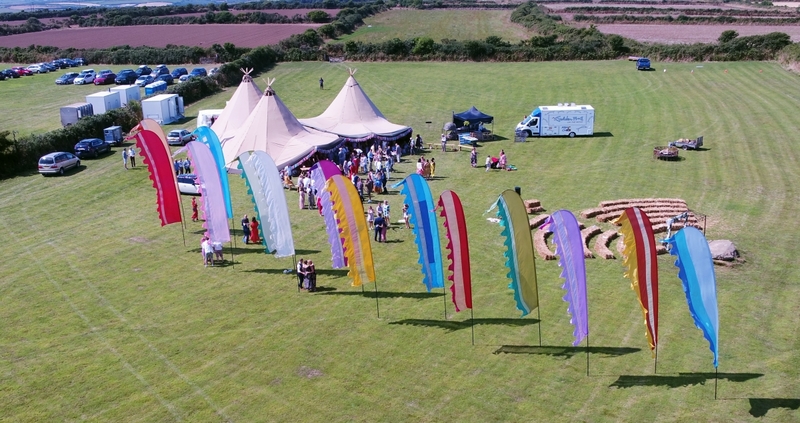 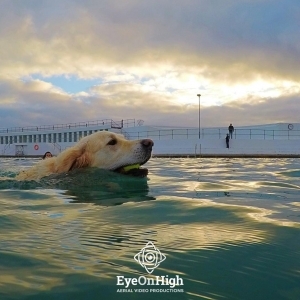 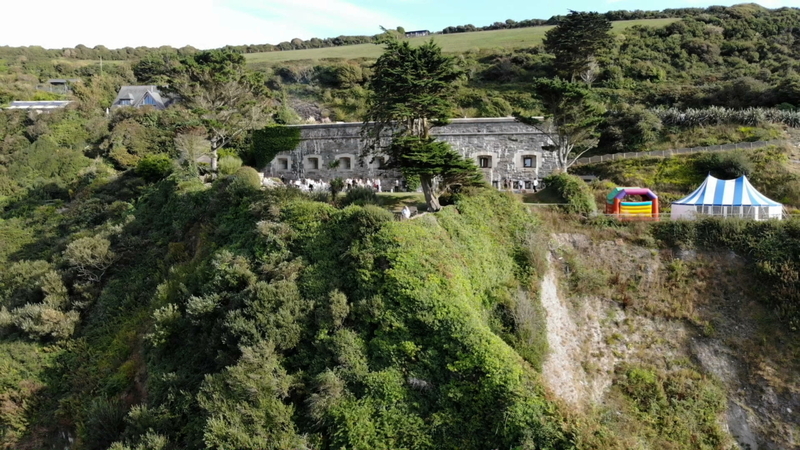 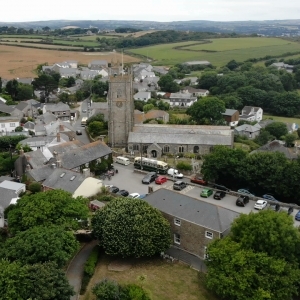 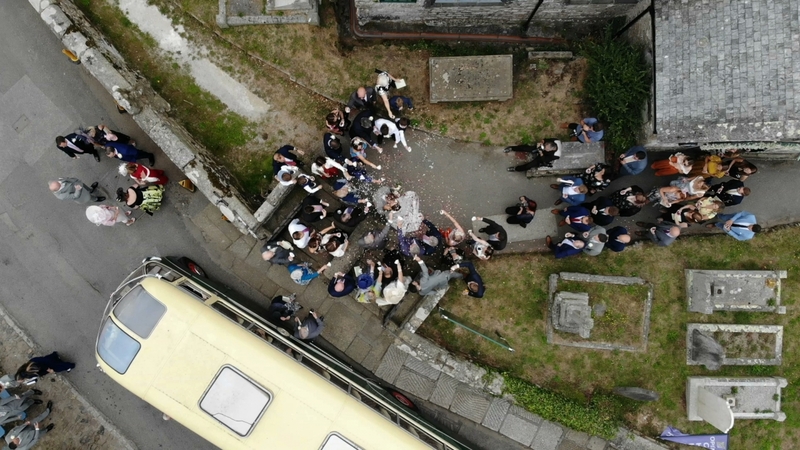 Cornwall has some epic venues for weddings, and we at EyeOnHigh specialise in making epic wedding videos that are perfect for them! 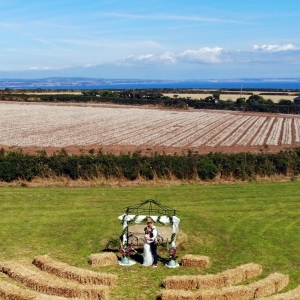 If it’s at the beach, on a farm or in a Castle, we can create a unique, cinematic movie to preserve your wedding memories forever. 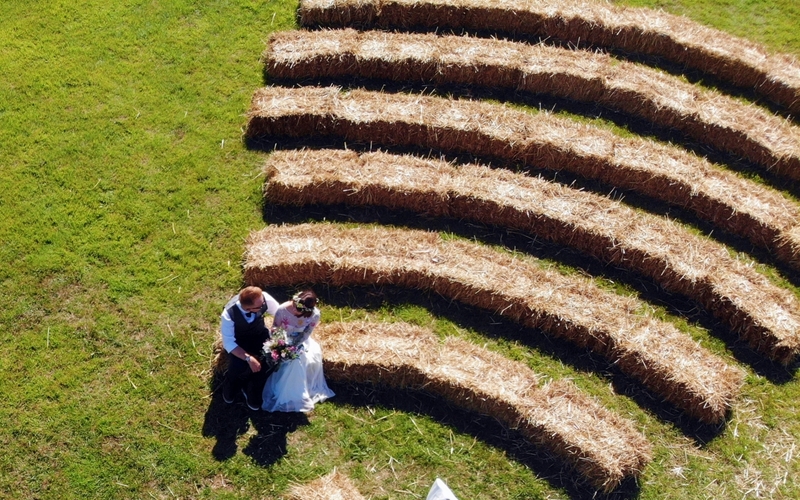 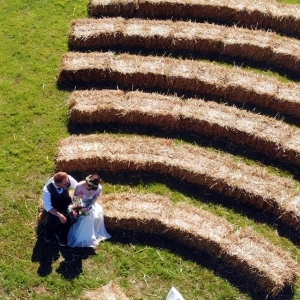 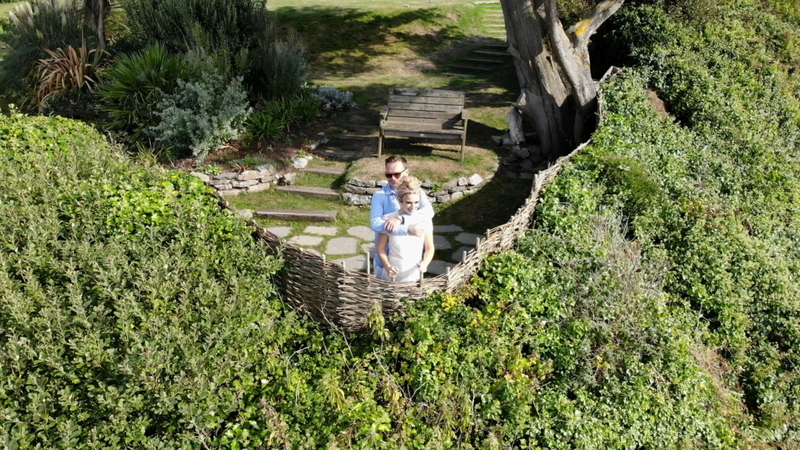 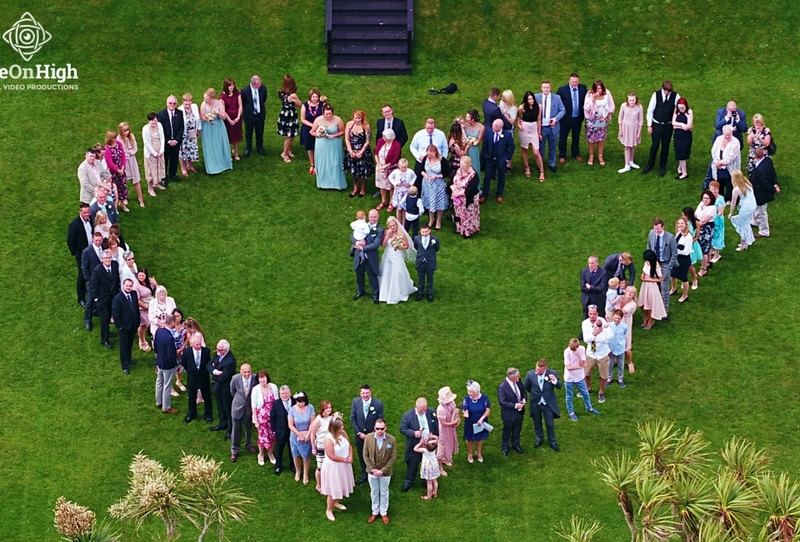 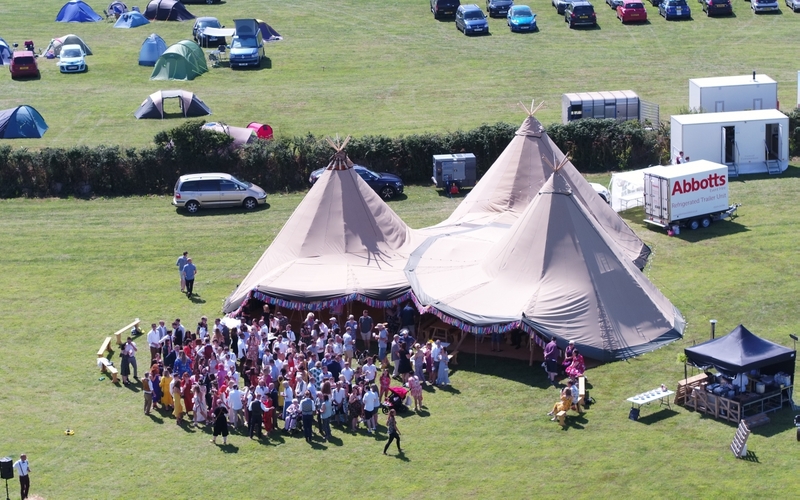 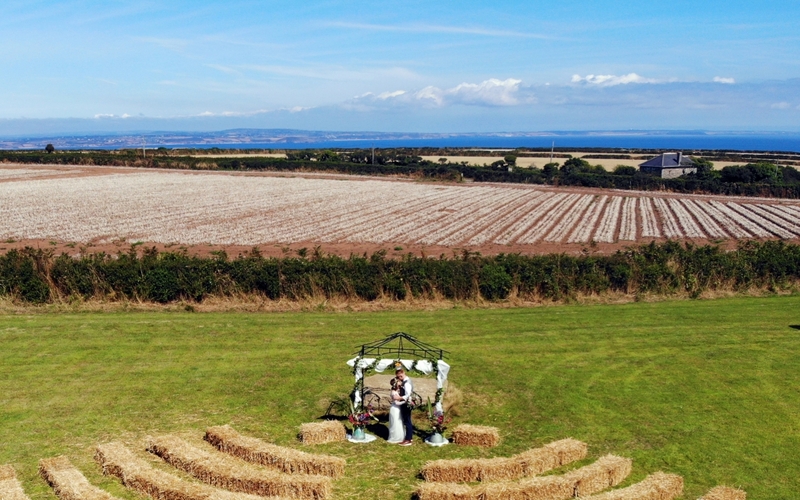 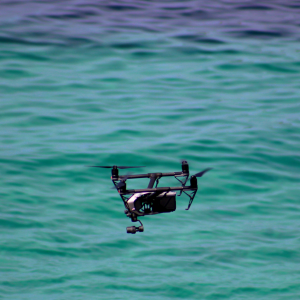 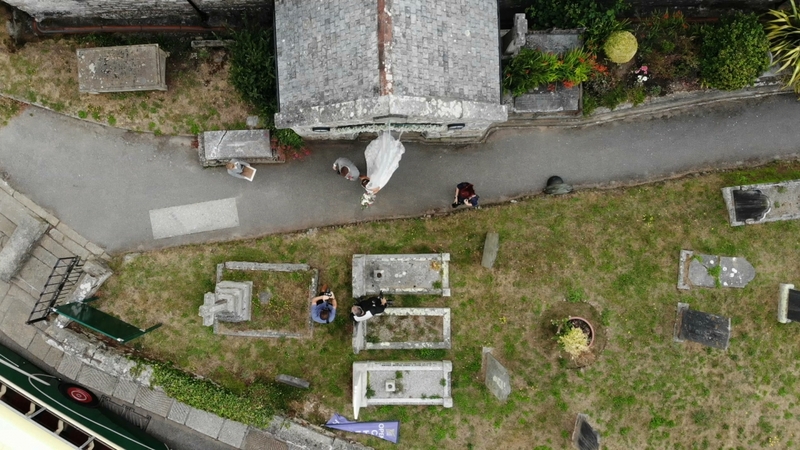 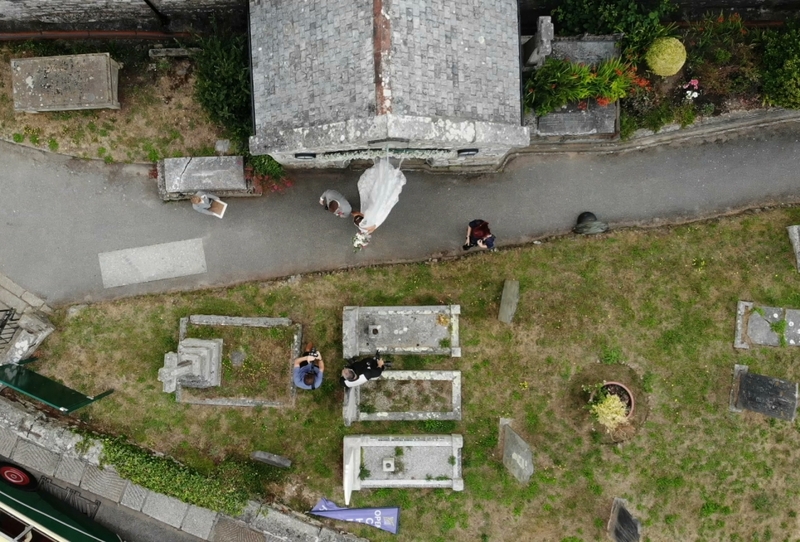 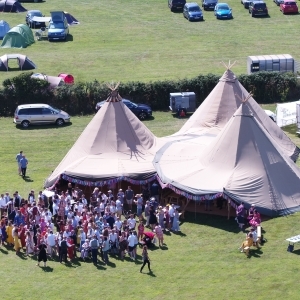 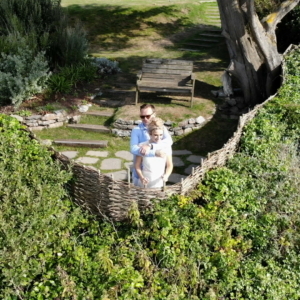 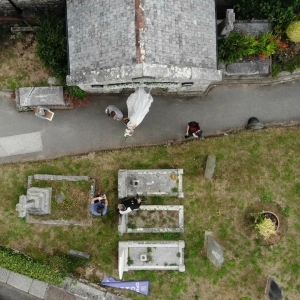 Offering traditional and aerial videography in a variety of packages to suit you, we can cover the day from bridal prep though to the first dance and beyond, from the land and the sky.